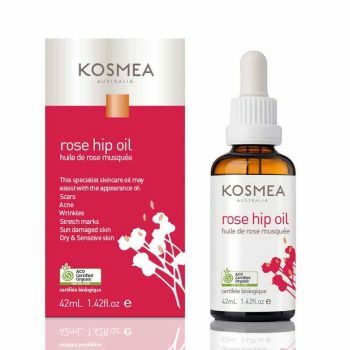 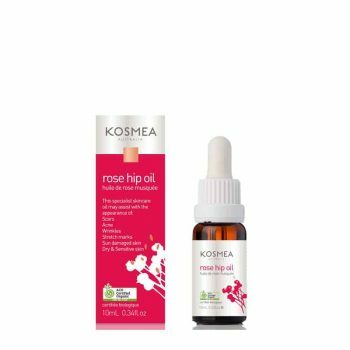 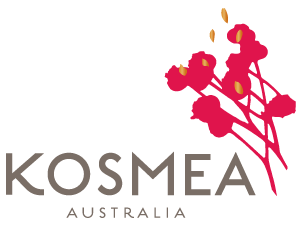 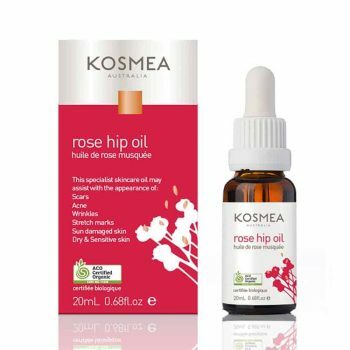 Kosmea’s Certified Organic Rosehip Oil has helped the appearance of many customers skin throughout the years. 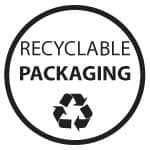 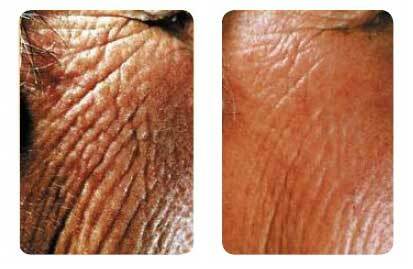 Assisting with multiple skin conditions including scars, acne, wrinkles, sun damaged skin, dry & sensitive skin. 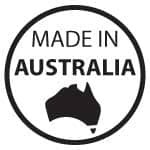 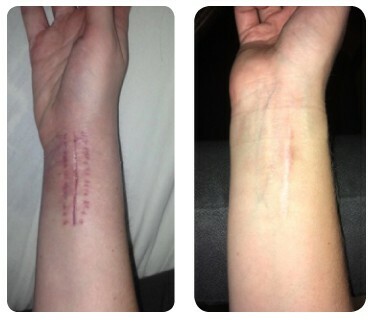 Below are some fantastic results from our happy customers. 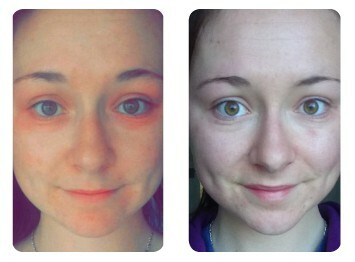 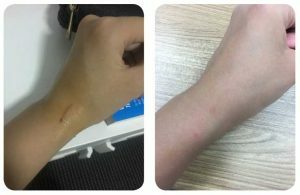 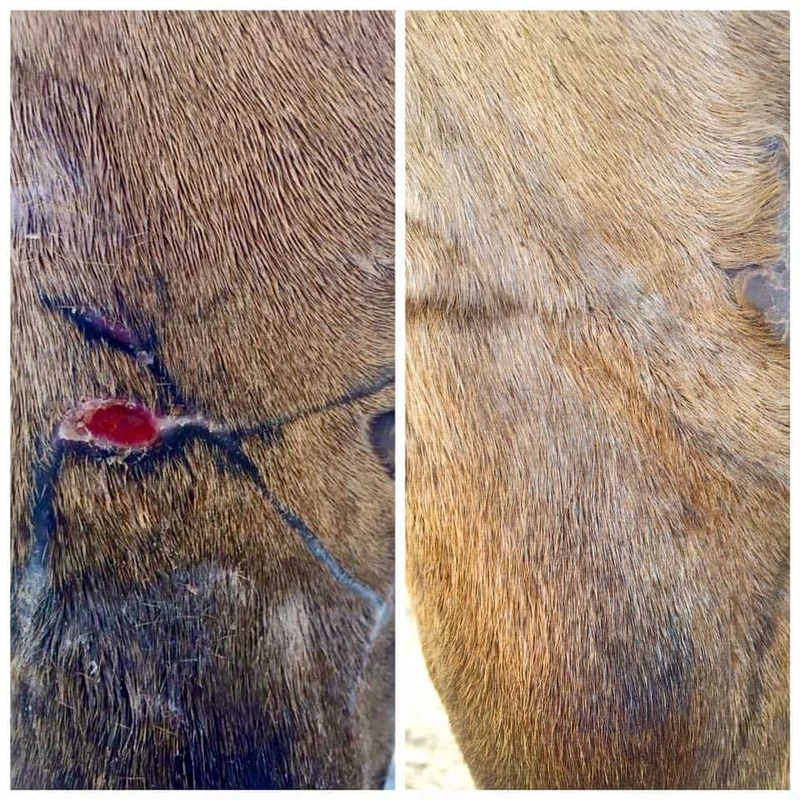 We even have a before and after of a customer using our Rosehip Oil on her horse!